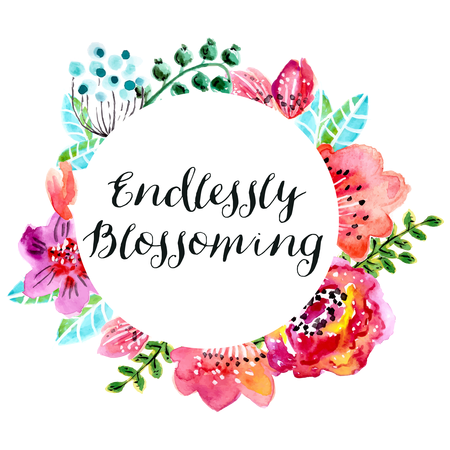 We are endlessly blossoming. We will never stop learning, growing or blossoming. © Endlessly Blossoming. All rights reserved. Powered by Blogger.